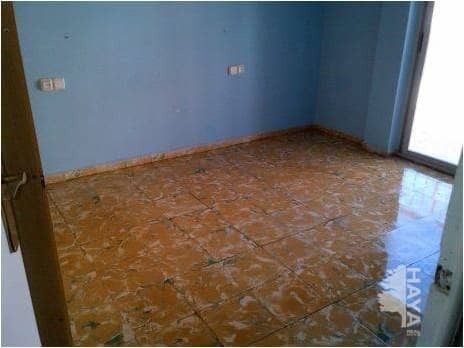 Buy Spain Properties SL: Listing Details A bank repossession Apartment in Daimús, Valencia Spain for sale. Estate agents in Daimús. Ref: 502389. 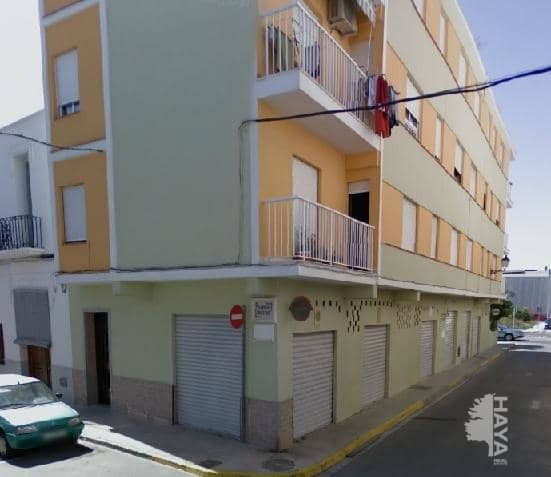 Apartment for sale in Daimús, Spain. This is a bank repossession or a property that the realestate department of a group of Spanish banks has for sale. Bank ID: H 6032628. Energy Rating: In process of obtaining. 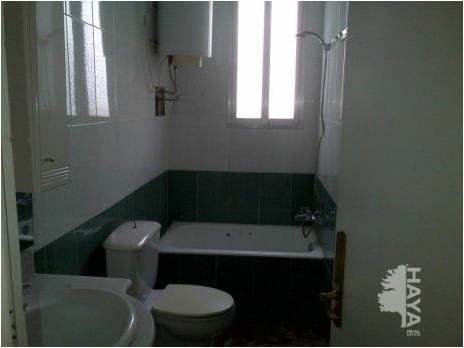 A 3 bedroom Apartment with 1 bathroom for sale with a build size of 74.40m2, situated in Daimús. 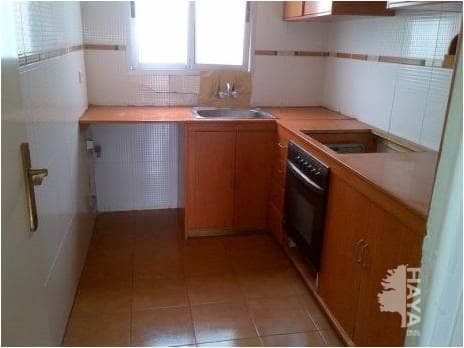 Please give plenty of notice to view this property as there are only 2 keys and sometimes they are not available. For the full address, you can register for free. The price advertised is the net price of the property and is the value which will be placed in the new title deeds, at the bottom of the page will give approximately the total buying costs including everything apart from the reconnections of electricity and water, this information can be seen in our services page. 3 1 74.40m2 Log in & save listings! Guide Price: €39,600.00. Visited 231 times. Approximate total purchase price, including Notary, Registry & 10% Taxes will be 46260.00€. This price includes the Notary registering the property in the land registry, the council tax office, paying the transmission tax on your behalf and our agency fees. Costs have been calculated on a property that has been previously registered. (Mortgage purchases will incur more expenses). "Ley 10/2010 de 28 de abril, de prevención del blanqueo de capitales y financiación del terrorismo" Click here for info.